Carrigatuke is in Armaghbrague townland. It is the highest point in the group of hills known as Sliabh Fúait [OG]. See Máire MacNeill, 'The Festival of Lughnasa' (pp. 157-60) for details of the festive assembly on Carrigatuke. Carrigatuke is the 1022th highest place in Ireland. Carrigatuke is the most northerly summit and also the most westerly in the Cooley/Gullion area. 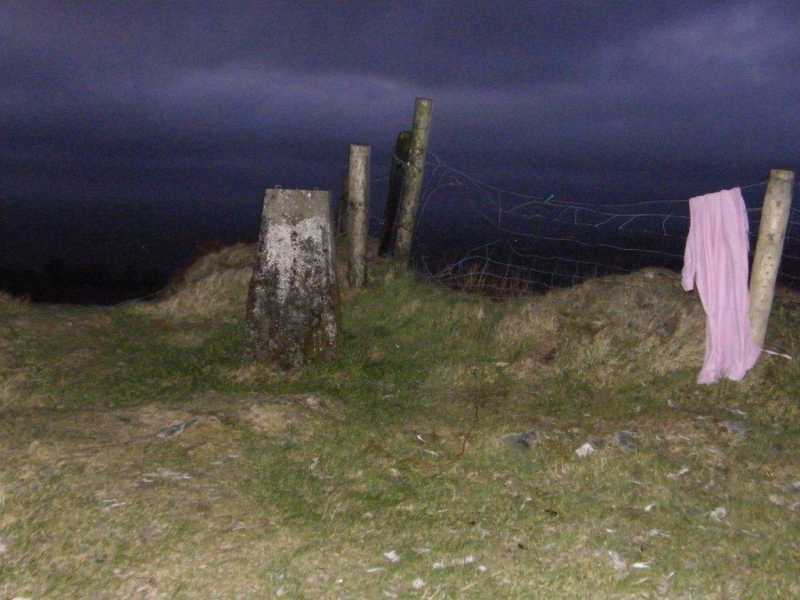 Carrigatuke is the third highest point in county Armagh.